I do not enjoy teaching math. Of course, how many people actually enjoy math. 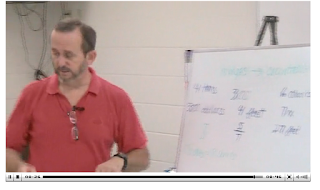 We recently got the opportunity to review the Grade 3 - 4 Level of Bob Hazen's Algebra for Breakfast, an online math video program that makes teaching math much easier. 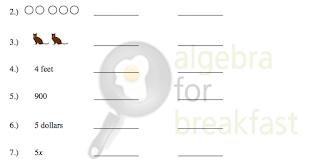 Algebra for Breakfast is an online math program that uses video instruction to introduce children to important algebra concepts in an easy to understand way. Teaching these concepts as early as possible is of great benefit for students. 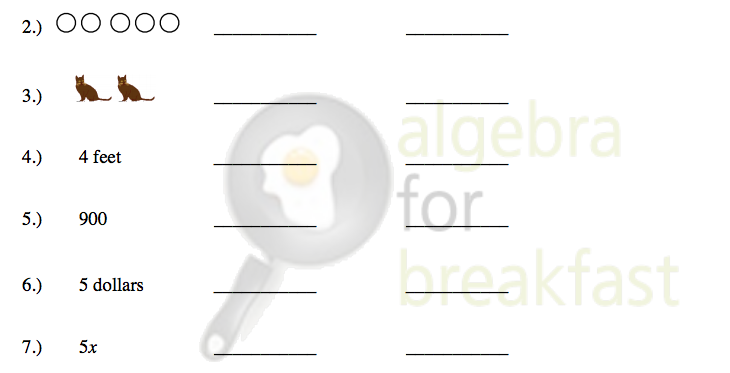 Algebra for Breakfast begins at the 3rd grade level to start reinforcing the concepts. The Math Dice are sent to you through the mail. You receive these about a week after you register to begin. But during this time, you can start introduction exercises. 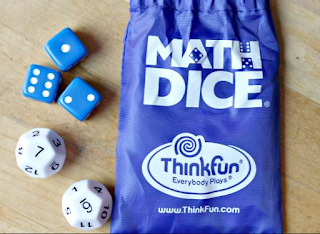 They also provide you with video instruction on how to use the Math Dice with your students. 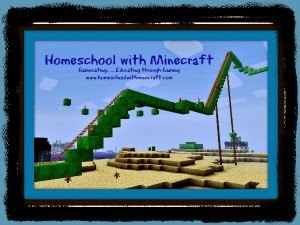 The online video that goes with each lesson, is easy to use. It is embedded directly into your "classroom" area, so you do not need to worry about your student being redirected to a website that could contain material you might find inappropriate. Each video is roughly 10 - 15 minutes in length. You are watching Bob Hazen present each new topic to your student. They can rewatch the video if needed. 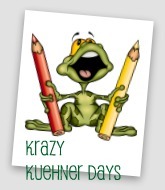 But he works out each topic in a full, easy-to-understand, and visual way to help students of all learning types. 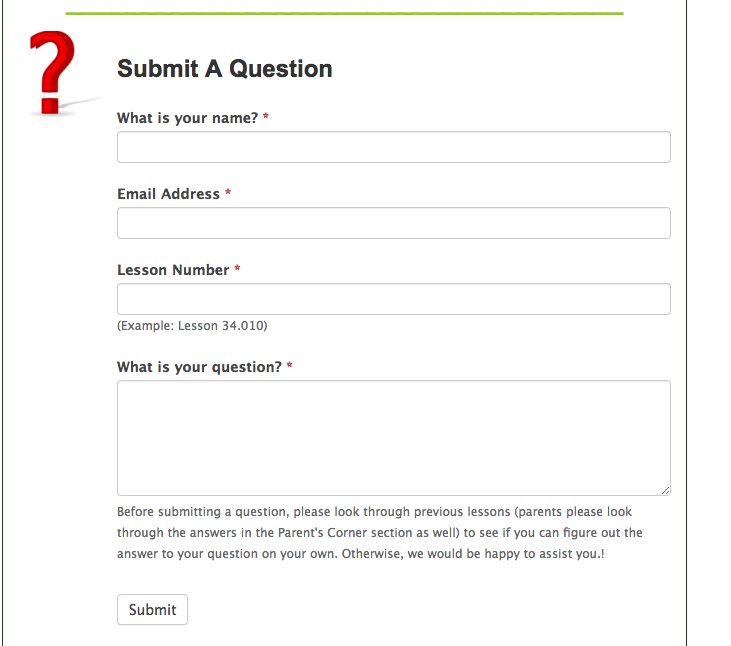 Each lesson features a Download button. So far, as Lydia has been working our way through lessons, she and I both have found Algebra for Breakfast as featuring an extremely easy to use interface. We tested out Grades 3 - 4, which introduced Lydia to new topics we have not studied before. 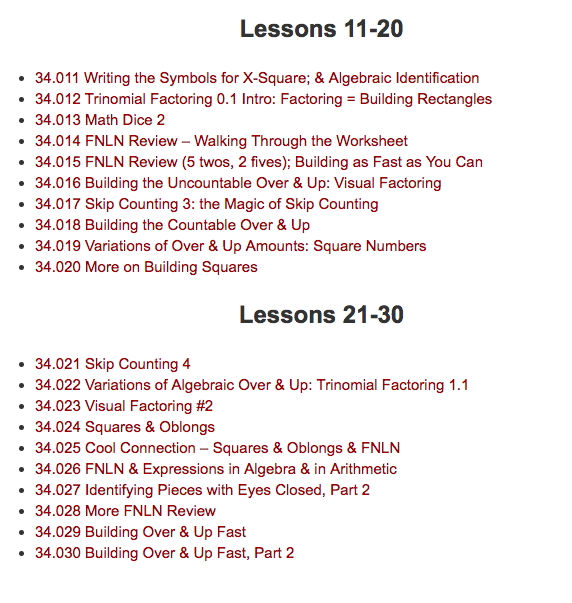 The Grades 3 - 4 level introduce 40 lessons to help your student through factoring, skip counting, other early algebra topics. 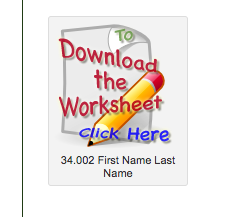 Lydia was able to easily click on the lesson she needed to complete. I went in and printed the worksheets when I was updating the lessons in my planner for that week. I would give her the practice worksheet daily for when she finished her lesson. Algebra for Breakfast has been a very easy program to use. Even as the parent watching in the background, Algebra for Breakfast doesn't leave you hanging. 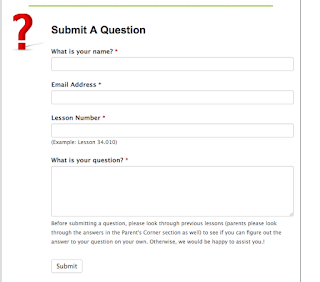 There is a question submission form if your student has inquired of you , and you just do not understand. Or maybe you are struggling with something on interface. I really like Algebra for Breakfast. 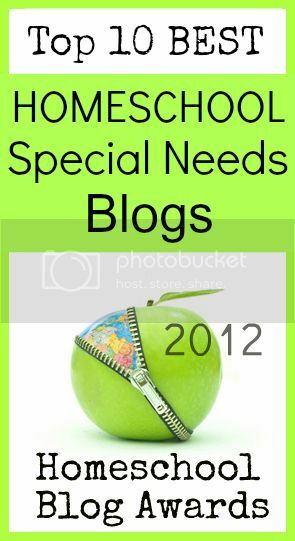 The ease of use makes it so that Lydia has been able to use the program independently. The videos do a very good job explaining topics. They are not drawn out, and the time has been a great length for students who struggle with attention span. I think Algebra for Breakfast may finally be the niche I have been looking for with Lydia. I can't wait to see how she continues. You can purchase Algebra for Breakfast three different ways. 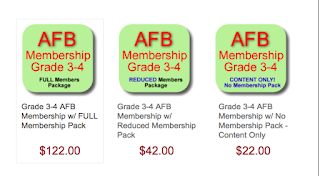 Algebra for Breakfast with Full Membership package is $122.00 (one time charge) and then $22.00 a month. 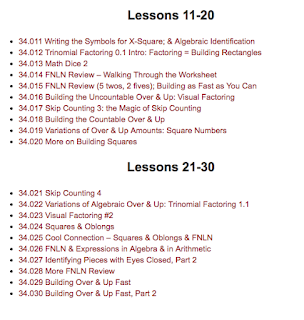 This includes the math manipulatives needed to complete your course level. 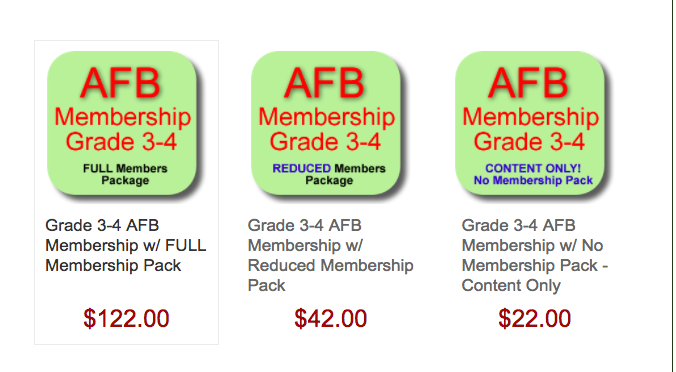 Algebra for Breakfast with Reduced Membership Pack is $42.00, then $22.00 a month. This includes the Math Dice Game and Skip Counting CD. If you have all the other manipulatives and game, then you can choose Algebra for Breakfast Membership Pack - Content Only for $22.00 a month. Several members of the Homeschool Review Crew were given the opportunity to try out the different levels available from Algebra for Breakfast. 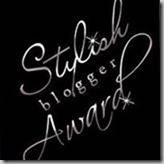 Visit the link below to read how they used this in their homes and what their opinions of it were.